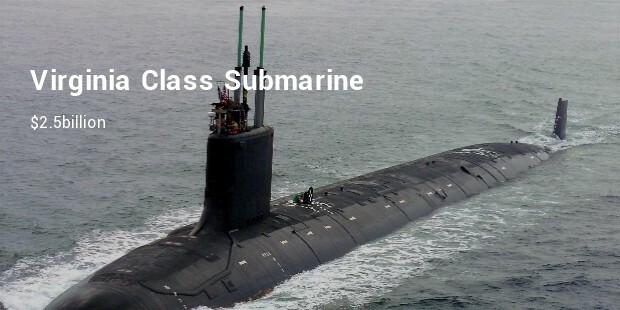 The most expensive military vehicles in the world are technologically advanced weapons platforms that are capable of wreaking devastation on nearly any locale on earth. 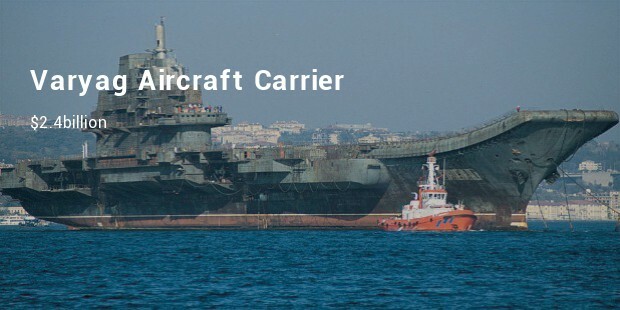 Almost all of these vehicles are warships such as destroyers, submarines and aircraft carriers, packed with tomahawk missiles, nuclear reactors, powerful engines and other types of warheads. 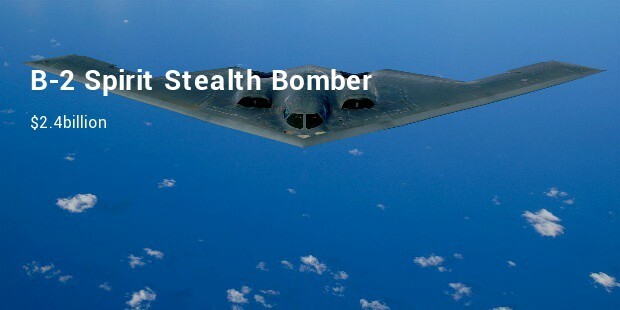 The lone exception is a stealth bomber that can rain nuclear missiles half way across the earth with only a single refuelling. 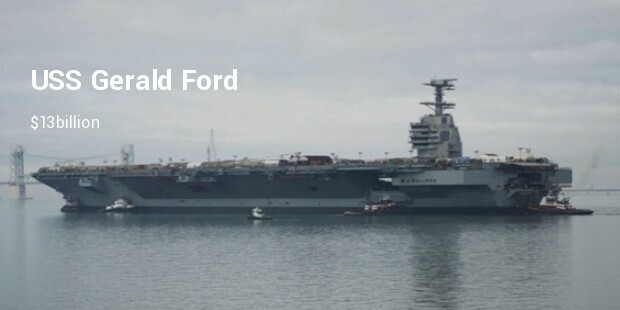 The most expensive military vehicle in the world is the USS Gerald Ford, an aircraft carrier that is 1,106 feet long and nearly undetectable by radar.. 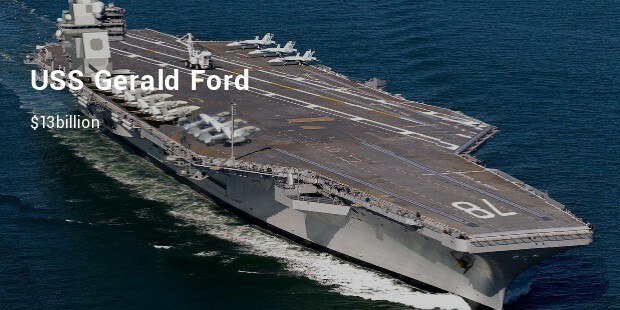 When the USS Gerald Ford finally emerges into full operations in 2019, the aircraft carrier will be able to deploy weapons up to 25% faster than the previous best performing platform. 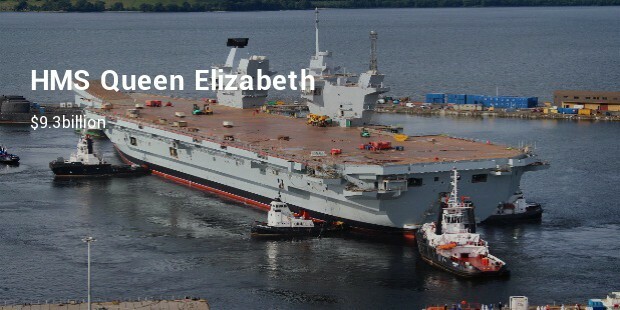 The HMS Queen Elizabeth will be the United Kingdom’s biggest warship, measuring 918 feet in length and 229 feet wide with a capacity of 1,600 personnel. 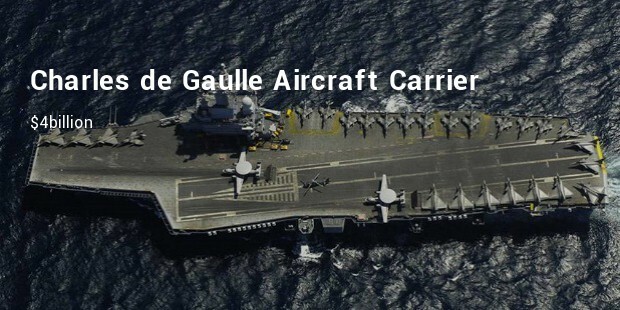 This 65,000 ton aircraft carrier will have a range of up to 10,000 nautical miles without needing to refuel. 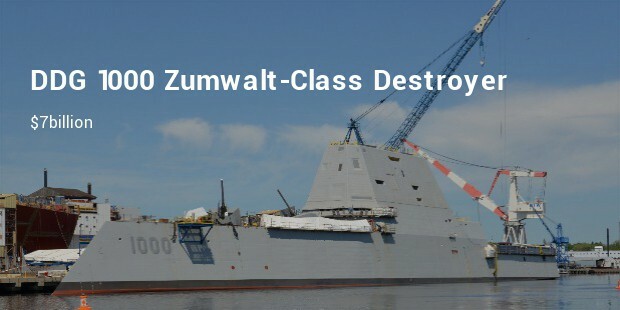 Included on the USS Zumwalt are an advanced automation system that halves the required crew to operate this ship, as well as the U.S. Navy’s brand new railgun, which was recently fired and readied to be attached to this warship. 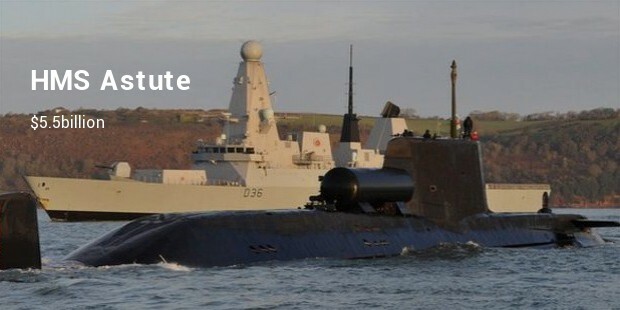 The HMS Astute is equipped with state of the art spearfish torpedoes that can sink vessels up to 30 miles away and tomahawk land-attack missiles with a range of over 1,000 miles. 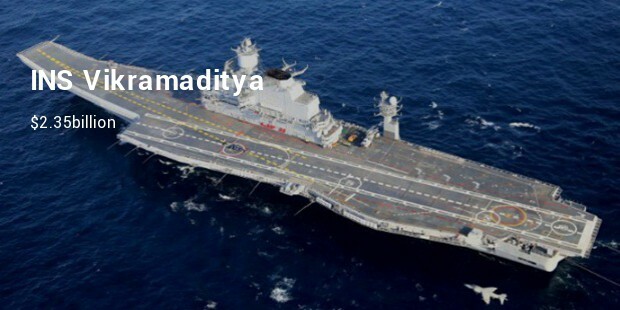 War or Peace these mean machines are a necessity at times to fight wars and at other times to avoid wars. 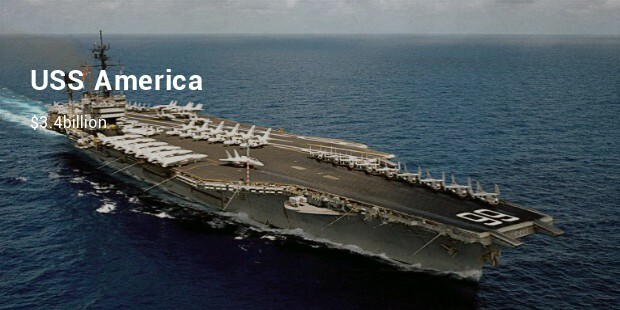 Huge amounts spent by each country to protect itself from enemy countries……though why should the need be so, it is just ONE WORLD.